Do we really know the size of Noah’s Ark ( Genesis 6:15 ), the Ark of the Covenant ( Exodus 25:10 ), the altar ( Exodus 38:1 ), Goliath ( 1 Samuel 17:4 ), and Solomon’s Temple ( 1 Kings 6:2 )? 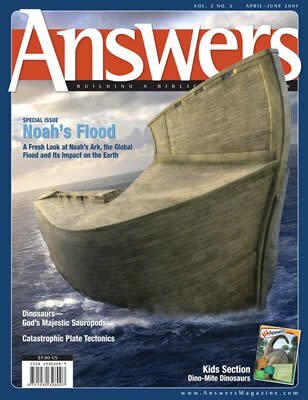 While the Bible tells us that the length of Noah’s Ark was 300 cubits, its width 50 cubits, and its height 30 cubits, we must first ask, “How long is a cubit?” The answer, however, is not certain because ancient people groups assigned different lengths to the term “cubit” (Hebrew word אמה [ammah]), the primary unit of measure in the Old Testament. 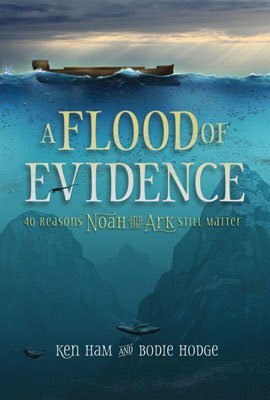 But when Noah came off the Ark, only one cubit measurement existed—the one he had used to construct the Ark. 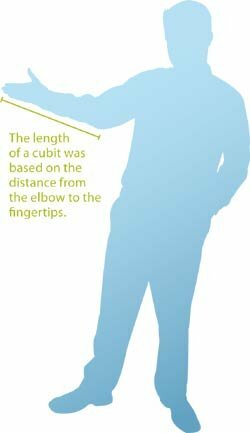 Unfortunately, the exact length of this cubit is unknown. After the nations were divided, years later at the Tower of Babel, different cultures (people groups) adopted different cubits. So it requires some logical guesswork to reconstruct the most likely length of the original cubit. 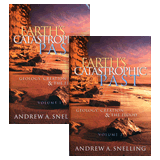 Since the Babel dispersion was so soon after the Flood, it is reasonable to assume that builders of that time were still using the cubit that Noah used. Moreover, we would expect that the people who settled near Babel would have retained or remained close to the original cubit. Yet cubits from that region (the ancient Near East) are generally either a common (short) or a royal cubit. Which one is most likely to have come from Noah? In large-scale construction projects, ancient civilizations typically used the royal cubit (about 19.8–20.6 in [52 cm]). The Bible offers some input in 2 Chronicles 3:3 , which reveals that Solomon used an older (long) cubit in construction of the temple. Most archaeological finds in Israel are not as ancient as Solomon, and these more modern finds consistently reveal the use of a short cubit, such as confirmed by measuring Hezekiah’s tunnel. However, in Ezekiel’s vision, an angel used “a cubit plus a handbreadth,” an unmistakable definition for the royal cubit ( Ezekiel 43:13 ). The royal cubit appears to be God’s preferred standard of measurement. Perhaps this matter did not escape Solomon’s notice, either. Though the original cubit length is uncertain, it was most likely one of the royal cubits (about 19.8–20.6 in). 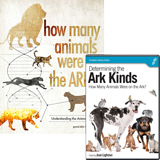 If so, the Ark was actually bigger than the size described in most books today, which usually use the short cubit. This article is based on the research given at www.worldwideflood.com.